On this weeks’ show we’ve got a full house of awesome guests discussing the upcoming Stan Lee’s L.A. 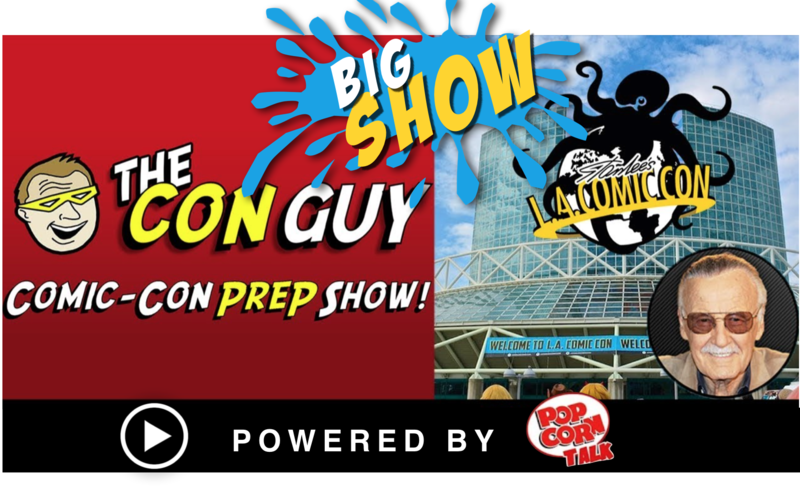 Comic Con, which is now one of the largest fan conventions on the West Coast. We also review the news out of New York Comic Con, and we tackle the problem of Toxic Fandom — CAN’T WE ALL JUST GET ALONG???? Check us out!